Service manual for the 2003 Harley Davidson Dyna Glide motorcycles. This is a scan of the original manual in pdf format. Book marked chapters for easy navigation allowing you to identify exact repair service procedures in the quickest time possible. Notes, cautions and warnings throughout each chapter pinpoint critical service information. Numbered instructions guide you through every repair procedure in a step-by-step fashion. Bold figured numbers help you quickly match illustrations with instructions. 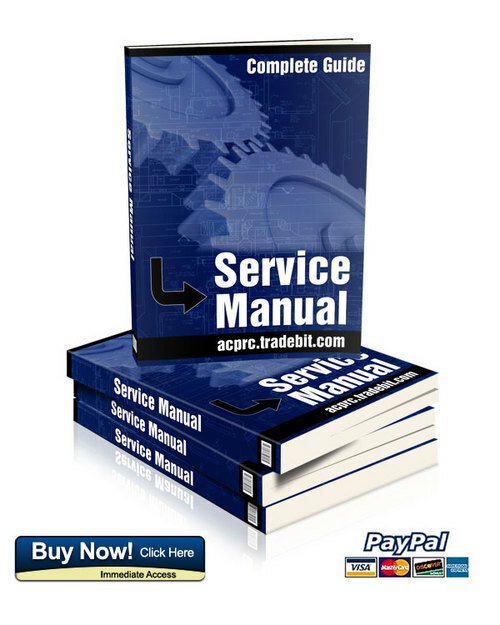 To purchase this repair manual just click on the green instant download button at the upper right hand corner of this page. After purchasing just download it to your computer to save it and print pages from it whenever you need it. This file is sold by acprc, an independent seller on Tradebit.